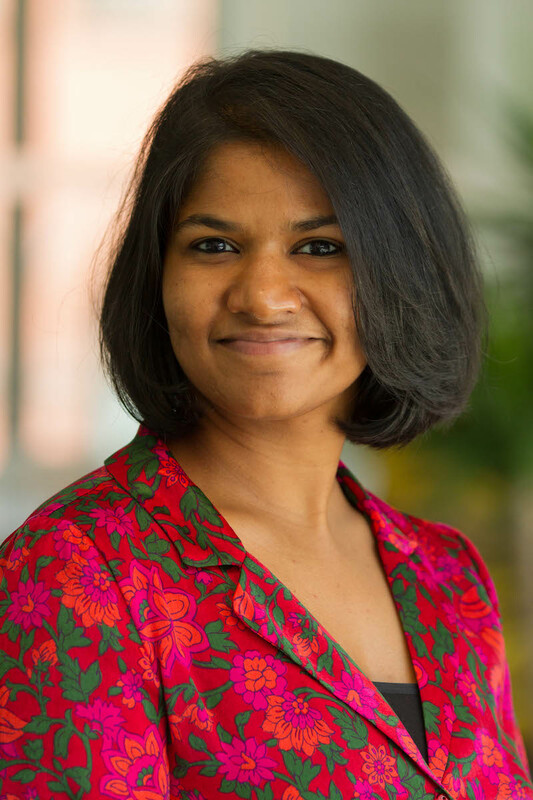 Vipassana Vijayarangan is the Transport Data Scientist for the Urban Mobility team under the WRI Ross Center for Sustainable Cities. As a part of the Open Transport Partnership, she uses data to empower transport agencies to develop evidence-based solutions to mobility challenges. Prior to joining WRI, Vipassana worked as a consultant with the NYU Marron Institute of Urban Management mapping and studying the informal transit network in Bogota, Colombia. Vipassana started her professional career as the first employee of a ride-sharing startup in Bangalore, India. Vipassana holds a bachelor’s degree in Computer Science and Engineering and a master’s degree in Applied Urban Informatics from the NYU Center for Urban Science and Progress.